Liverpool legend Jamie Carragher has stated that Manchester United goalkeeper David De Gea would be the perfect signing for the Reds. 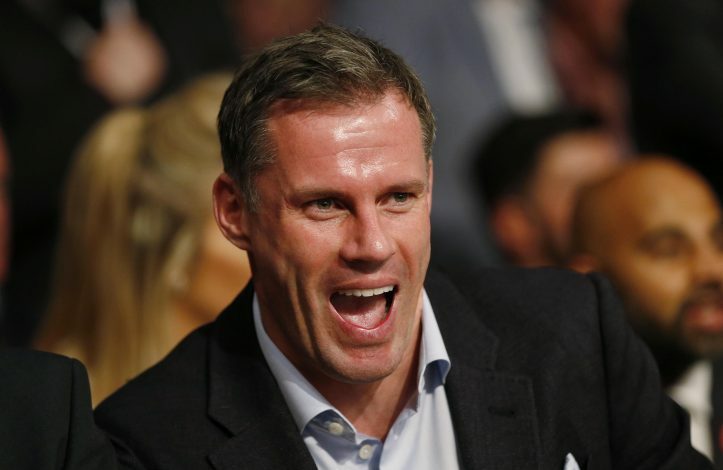 Jamie Carragher, during Sky Sports Monday Night Football, said Liverpool would vastly benefit from having a world class goalkeeper at the back. Liverpool lost to Bournemouth on Saturday in what was a defensive collapse after a 2-goal lead. The Reds went on to lose the match as Bournemouth scored 3 goals in the last 15 minutes of the game, and the final score read 4-3. Liverpool signed goalkeeper Loris Karius from German club Mainz this summer. Karius has since made 9 appearances for them this season, but his performance in the last game has raised a lot of questions. When asked about picking a player from other teams, Carragher had two choices: De Gea and Thibaut Courtois. 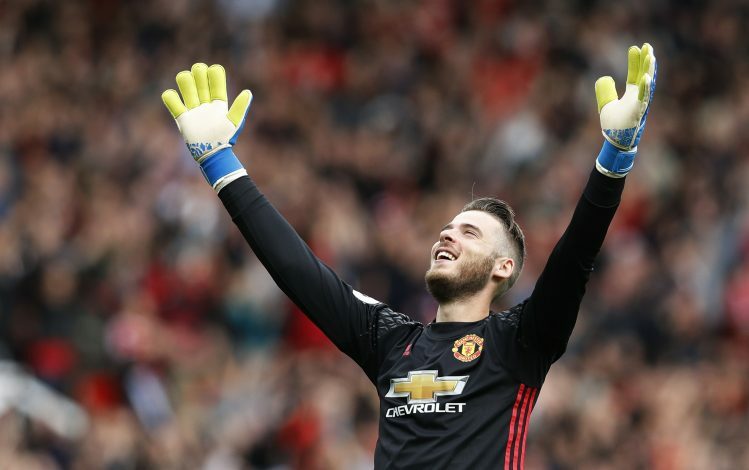 His reply: “De Gea or Courtois; I’d probably go for De Gea because I think he’s been the best goalkeeper [in the Premier League]. “I don’t think he’s had his best season this season, but over the three or four year period he’s been at Man United, he’s been the best goalkeeper in the Premier League. The Liverpool legend further added how the Spaniard would suit Jurgen Klopp’s style of play at Liverpool, before admitting that there is no chance of signing De Gea from their biggest rivals Manchester United.